Love to play Hearts or Spades? Play anytime -- without a foursome. 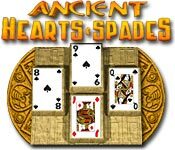 Get caught in a web of addictive fun with this amazing version of Hearts and Spades from the creators of Ancient Tripeaks. 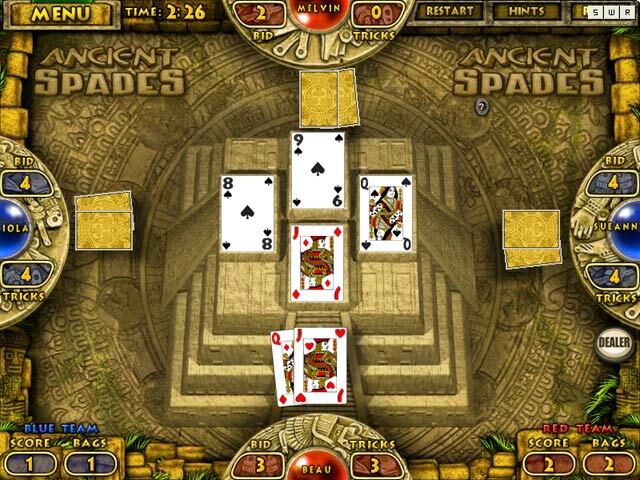 Spades lets you play trick card game widely played in the U.S., in which spades are always considered trumps. 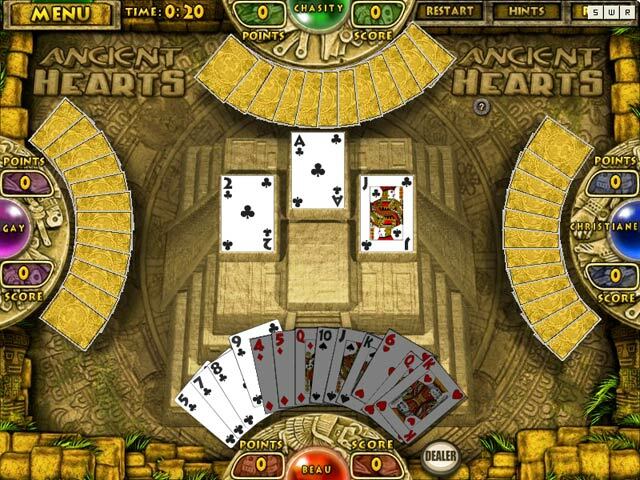 Hearts is a longtime favorite card game, and here's a way to play without a table, pencil, paper and even without cards. 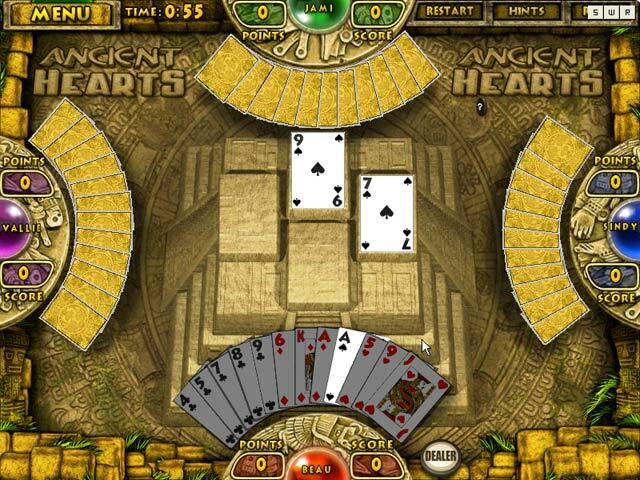 Ancient Hearts and Spades is rated 4.0 out of 5 by 4. Rated 5 out of 5 by GENIE1980 from LadyGrey1980 I had been looking for awhile and came across this game and it was instant love!!!!!!!!!! Rated 5 out of 5 by gamergirl001 from Good for Hours of Fun I've played this card game (both Hearts and Spades) hundreds of times and it's always fun and a challenge. With three levels of difficulty and then the tournament play, it's great. Rated 5 out of 5 by CameoLove from Basic but fun I enjoy card games and there are very few for the Mac. This one is entertaining. You get two different games and I think three levels of difficulty. I hadn't played these games in years so it was a fun way to relearn the games. Rated 1 out of 5 by BluMoccasin from Anceint Hearts and Spades Downloads but will not play on my Mac. This is true with many of the Big Fish Games for Mac. It's very disappointing. I have played so many games on my Windows based laptop and have loved them for years. I have yet to find a Mac game (that works) that is near as nice as the Windows based games. I'm really hoping for new Mac games in the future that will actually work.